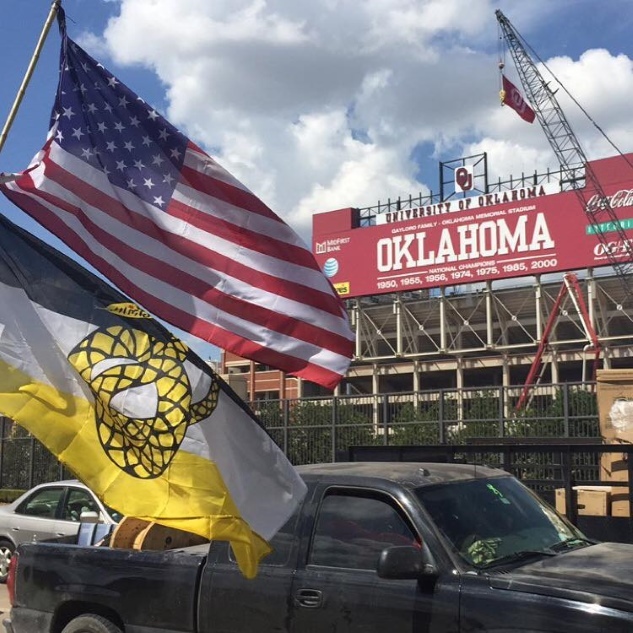 The Delta - Latest News - Tailgating the Right Way - Sigma Nu Fraternity, Inc. While the spring semester has its own perks like warming weather and spring break, the fall semester seems to be the favorite for most. It’s just something about the excitement of the start of a new academic year, changing colors of the season, and, maybe most importantly, the return of college football. On many college campuses, football electrifies the campus and surrounding community bringing scores of alumni and guests to town. In preparation for the all-important game, students, alumni, community members, and visitors will engage in the pre-game ritual of tailgating. Tailgating is a serious undertaking for many with some spending as much time and money on the pre-game festivities as the actual teams competing invest in getting ready for the game. 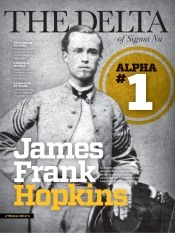 For some chapters, it is the largest expense of the year. Does the Risk Reduction Policy and Guidelines apply to tailgate functions? Short answer – YES. If the function is organized and/or sponsored by the chapter, it is a chapter event, just like a regular social event, and all corresponding policies and expectations of the Fraternity/IFC/University must be followed. Do alumni count as a “guest” or “member” for the 2:1 maximum guest-to-member ratio? Alumni count as “guests” in terms of the 2:1 guest-to-member ratio found in the Risk Reduction Policy and Guidelines. The reason for that maximum ratio to ensure the event is kept to a size manageable for the collegiate chapter members. An event exceeding that size can become unmanageable for the collegiate chapter thus requiring additional safety measures to be in place. 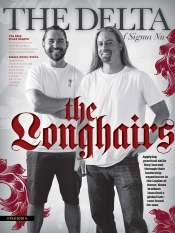 The Fraternity grants exemptions to the 2:1 guest-to-member ratio on a case-by-case basis. You can request an exemption by submitting a completed Special Event Request Form to Fred Dobry, Director of Health and Safety, at fred.dobry@sigmanu.org. Please submit the form at least 4 weeks in advance of the event. How can we control access to our tailgate? A great question with an answer that largely depends how your campus tailgate space is setup. The Risk Reduction Policy and Guidelines requires all attendees to an alcohol function be on a pre-approved guest list and only those on that guest list be permitted entry to the event. Many chapters enclose their tailgate location with temporary construction fencing. This allows for a single point of entry for guest list enforcement but also can be quickly taken down to open multiple exit points in the event of an emergency. What is an okay setup for alcohol? Same expectations apply for tailgate functions as they do for social functions. Alcohol can only be present via a BYOB setup or through a cash bar operated by a licensed and insured third party vendor. Given the chapter’s tailgate location is probably amidst numerous other tailgate parties, additional controls should likely be in place, such as additional sober monitors in place monitoring the bar area and/or unique color wristband placed on tailgate attendees, to ensure alcohol is only made available to the chapter’s members and guests. Short answer – NO. The Risk Reduction Policy and Guidelines prohibits the presence of kegs, and any other common alcohol source (e.g. hunch punch, jungle juice, etc. ), at chapter functions, unless the keg is part of a cash bar operated by a licensed and insured third party vendor. It should be noted that all chapters must adhere to not only the Fraternity’s policies but also to all applicable laws of the land and to the rules, regulations, policies, and guidelines of the host institution and Interfraternity Council. In cases in which the policies differ, the stricter of the two policies should be followed. 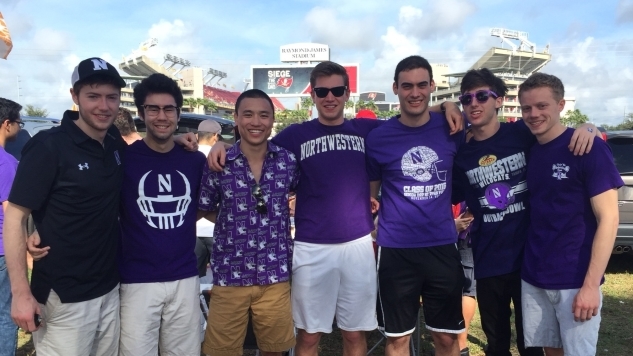 A how-to guide for organizing social events, including tailgate functions, can be found in the Fraternity’s Social Planning Guide. Additionally, helpful tips for navigating the unique risk management challenges that tailgate functions pose are discussed in further detail in the Fraternity’s We Have A Situation resource and a “Tailgating Best Practices” advisory from Holmes Murphy, the Fraternity’s insurance broker. Have a safe and enjoyable tailgate season!